NEW LOCATION! CHECK US OUT! 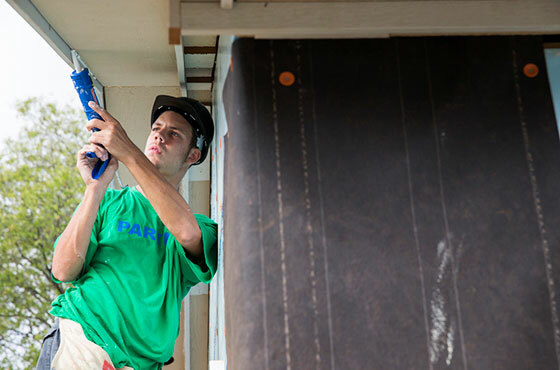 Click below to help habitat families while shopping. YOU make all the difference, please give generously. We need YOUR time and talent. Join us. See how YOU can qualify. 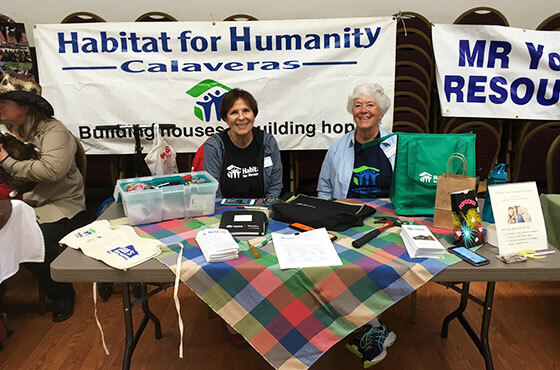 Habitat for Humanity Calaveras has been building and repairing homes in Calaveras County for over 22 years. We offer families, “a hand UP rather than a hand OUT”. This approach strengthens communities and builds hope. We are part of a global, nonprofit housing organization. Habitat for Humanity Calaveras is dedicated to eliminating substandard housing through constructing affordable homes; by advocating for fair and just housing policies; and by providing training and access to resources to help families become self-reliant and successful homeowners. 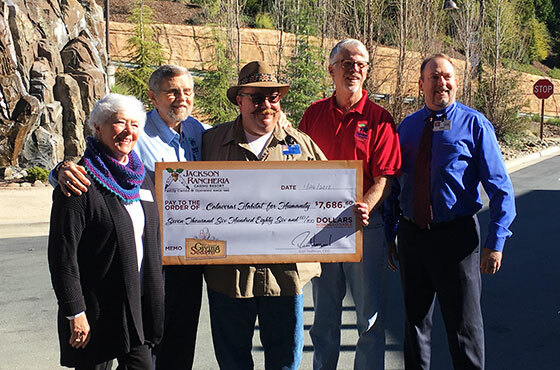 © Copyright 2018 Habitat for Humanity of Calaveras County. All rights reserved. I consent to Habitat for Humanity Calaveras collecting my details through this form.